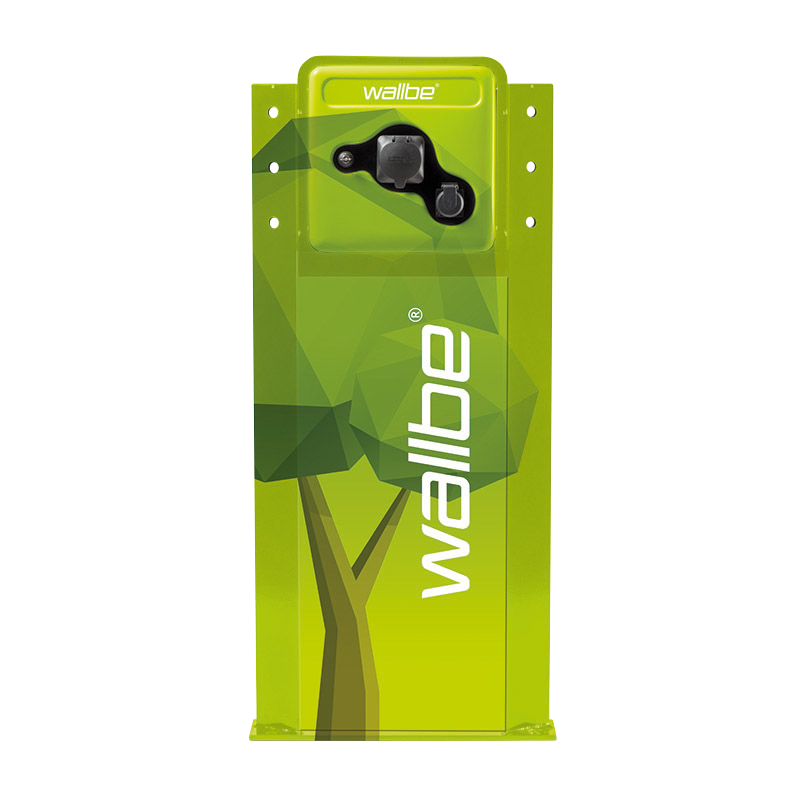 wallbe® Pro is renowned for its flexibility, versatility and easy operation. The charging station with sturdy steel casing can be used for a wide variety of applications. Whether you prefer a wall-mounted version or a free-standing column, the prefabricated assembly aids and foundations supplied ensure fast, easy installation. wallbe® Pro offers a wide range of authorisation possibilities and can be controlled by a keyed switch, on-off push-button with RFID technology, or even via smartphone app. 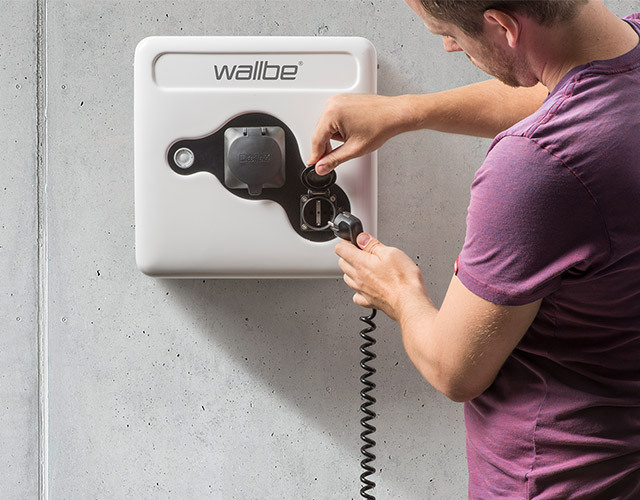 wallbe® Pro is the ideal solution as it also allows the integration of our smart services, such as Remote Services and settlement of your charging consumption account with your employer.